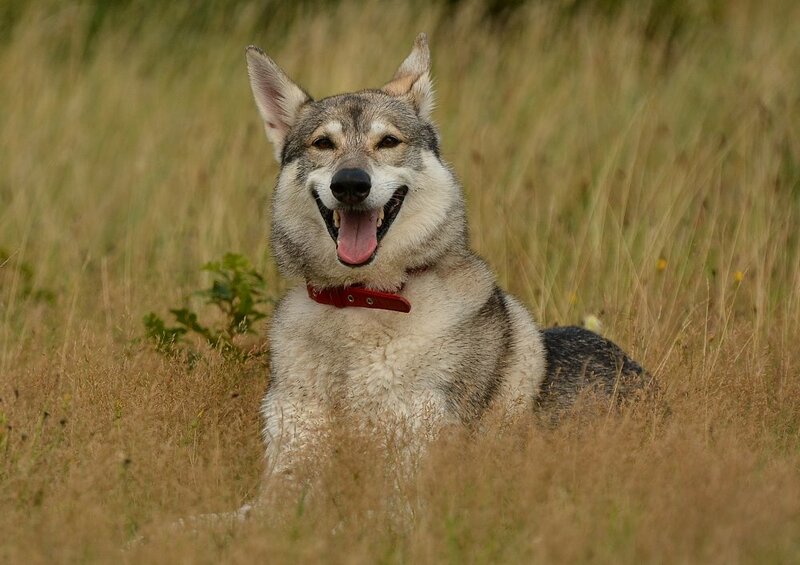 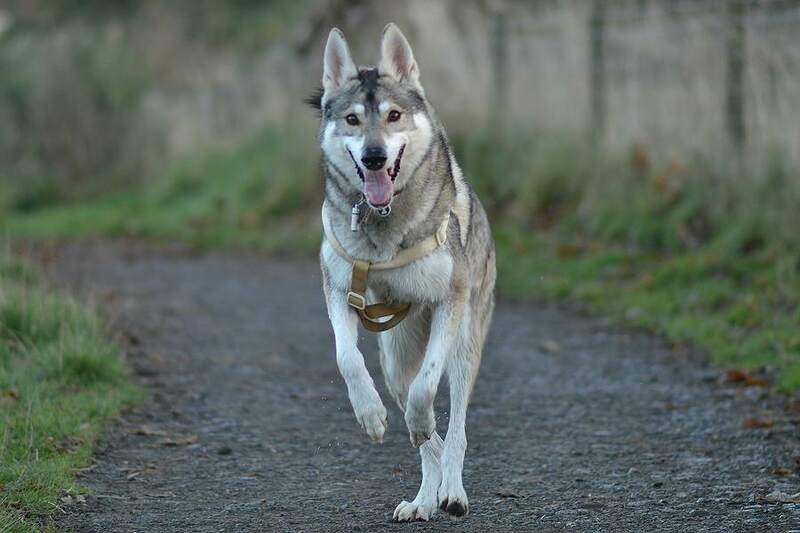 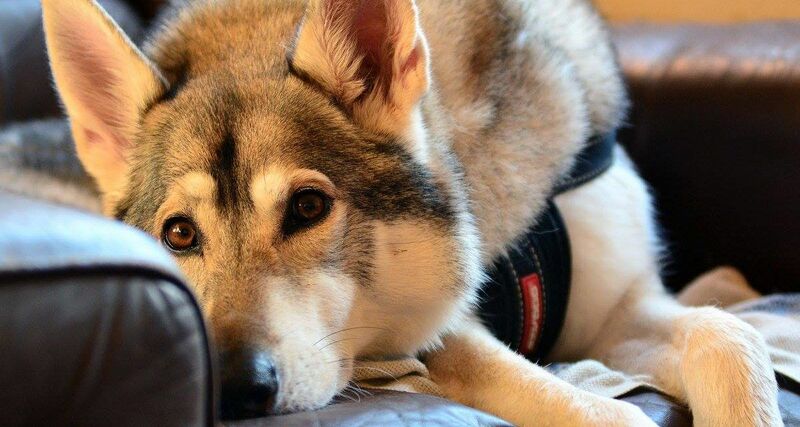 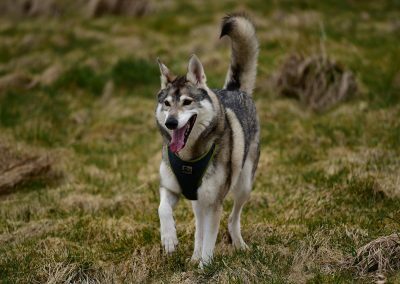 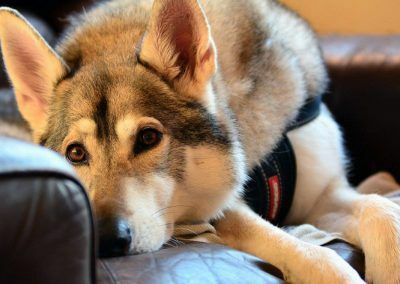 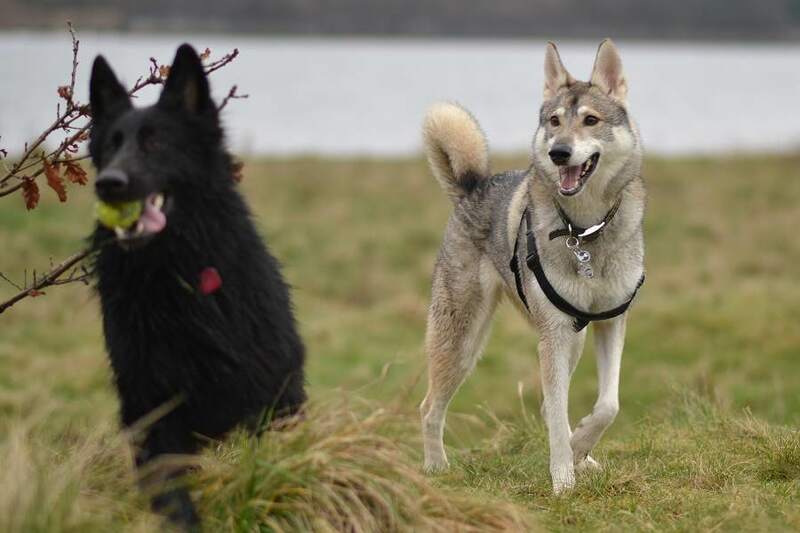 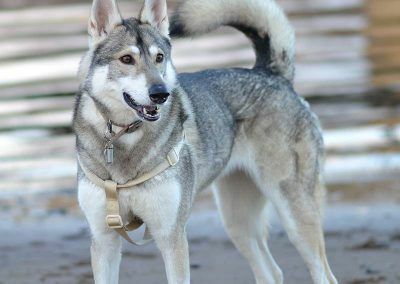 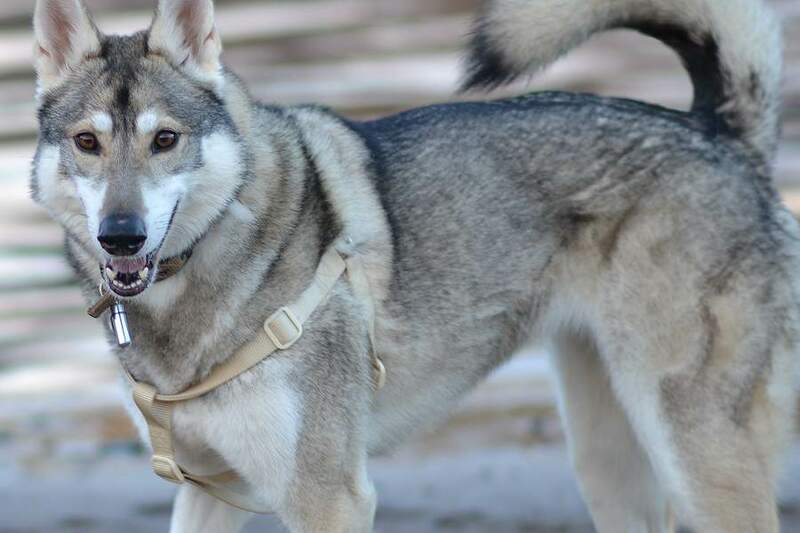 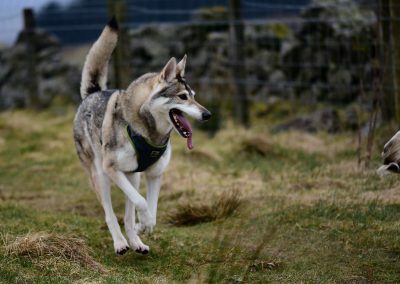 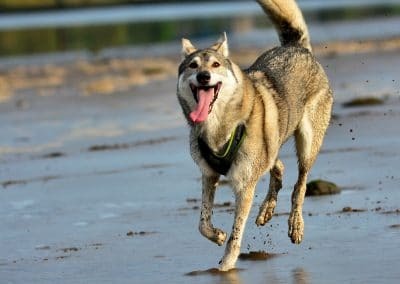 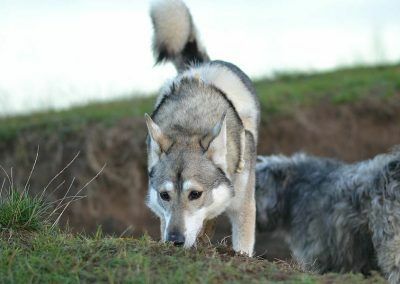 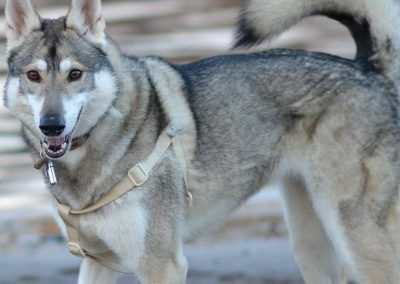 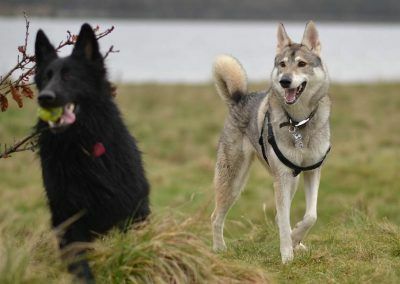 Okami is a Northern Inuit dog, a breed originating in the 1980’s crossing German Shepherds and Huskies along with Inuit dogs to make a breed of dog resembling the wolf! 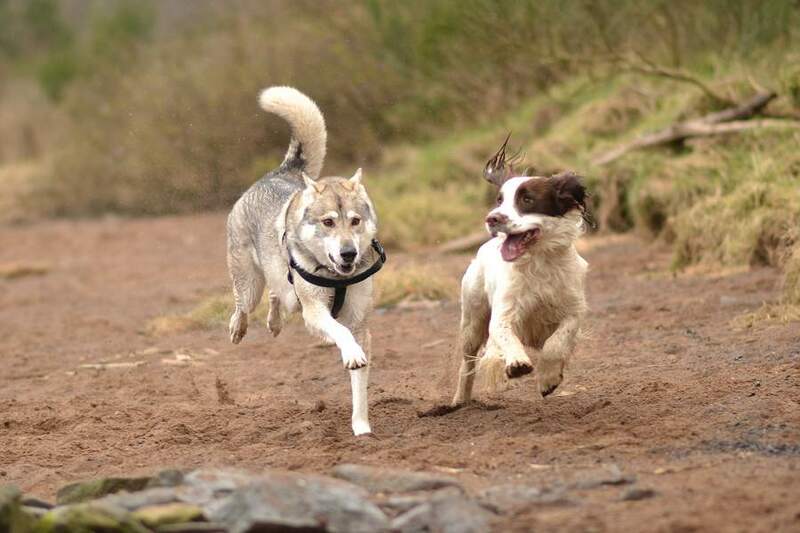 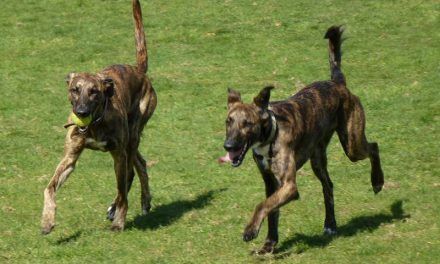 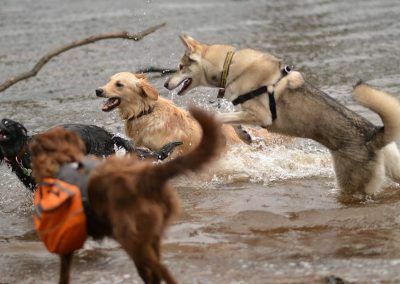 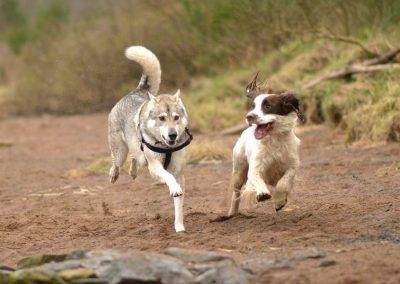 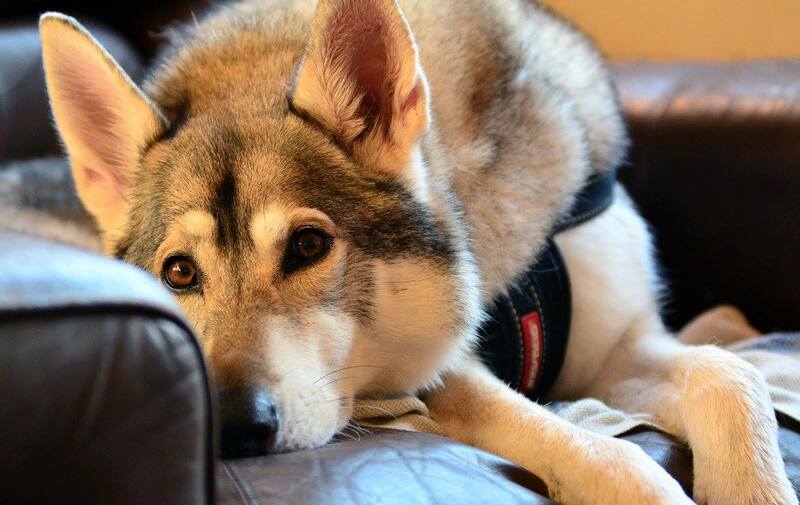 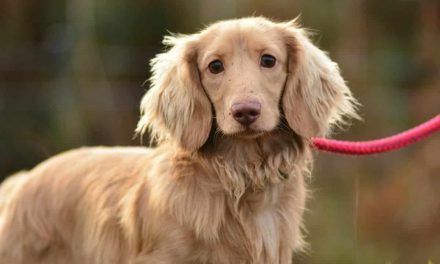 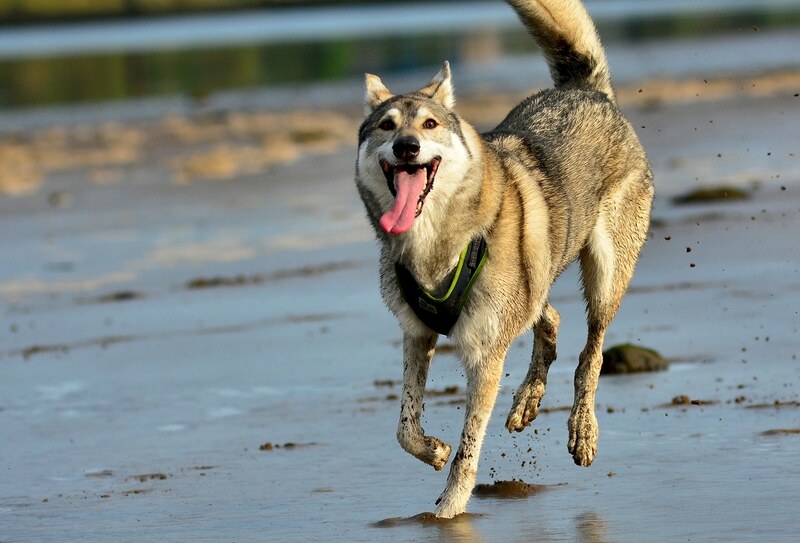 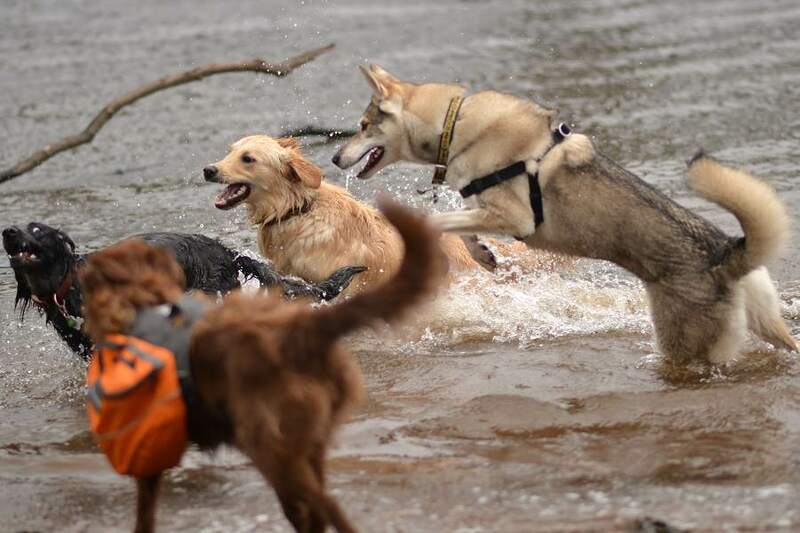 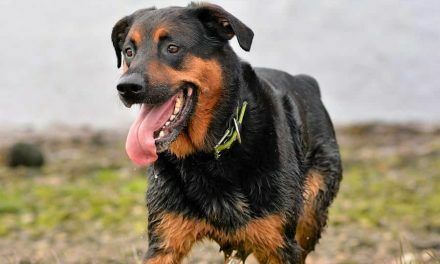 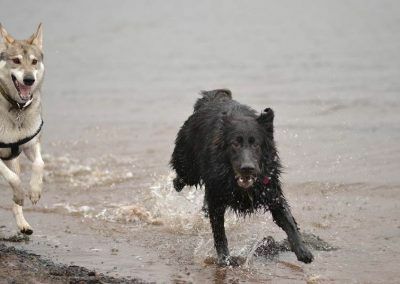 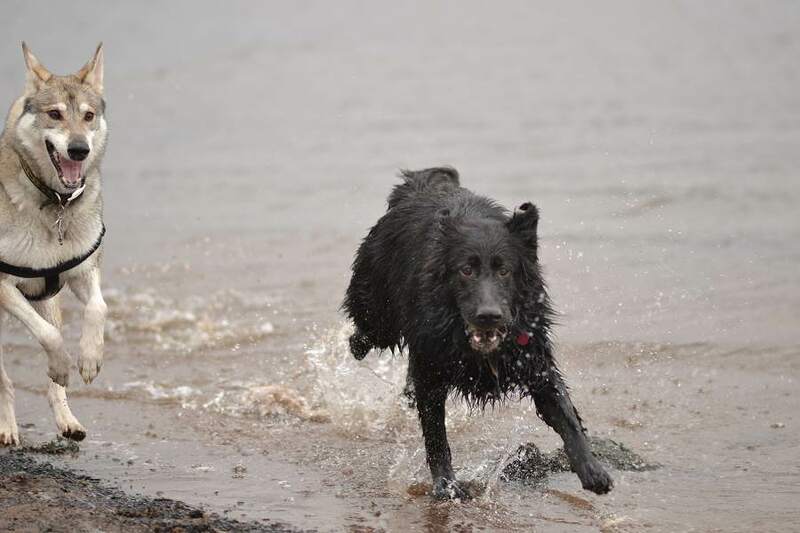 Okami enjoys nothing more than playing with other dogs and loves to run. 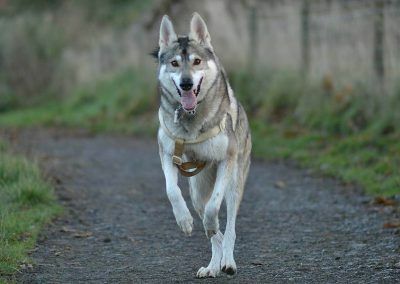 She is super fast and her legs work like pogo sticks powering huge strides – it is astonishing how fast she can move. 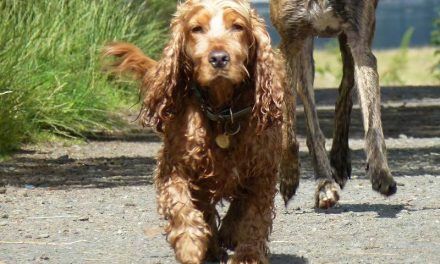 Okami gets walked when needed and usually at the beach in Erskine alongside the late afternoon dogs.